Get Jack Ingram essential facts below. 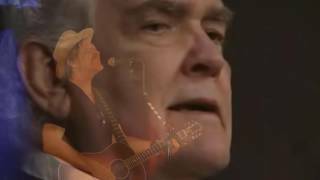 View Videos or join the Jack Ingram discussion. 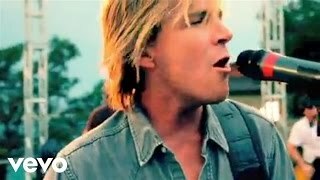 Add Jack Ingram to your PopFlock.com topic list for future reference or share this resource on social media. Jack Owen Ingram (born November 15, 1970) is an American country music artist formerly signed to Big Machine Records, an independent record label. 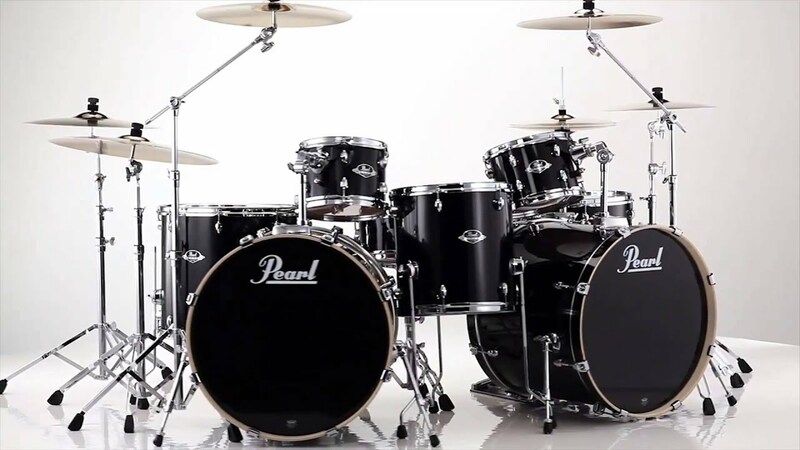 He has released eight studio albums, one extended play, one compilation album, six live albums, and 19 singles. Although active since 1992, Ingram did not reach the U.S. Country Top 40 until the release of his single "Wherever You Are" late-2005. A number one hit on the Billboard country charts, that song was also his first release for Big Machine and that label's first Number One hit. Ingram has sent six other songs into the country Top 40 with "Love You", "Lips of an Angel" (a cover version of a song by Hinder), "Measure of a Man", "Maybe She'll Get Lonely", "That's a Man", and "Barefoot and Crazy". Ingram was born in Houston, Texas. He started writing songs and performing while studying psychology at Southern Methodist University in Dallas, where he was member of Alpha Tau Omega. 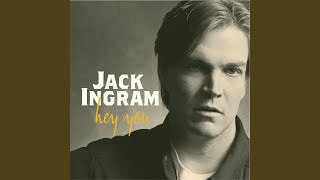 Jack Ingram began his music career singing at a privately owned bar near the TCU campus of Fort Worth, Texas which was owned by his friend John Clay Wolfe. Later, during the early 1990s, Jack toured the state of Texas opening for Mark Chesnutt and other acts. His first release was his self-titled album in 1995 via the Rhythmic label, followed by 1995's Lonesome Question. Warner Bros. Records eventually signed him and released a live album entitled Live at Adair's, and re-issued his first two indie albums. In 1997 he had his first and only time on the 22nd season of Austin City Limits. That same year, he released Livin' or Dyin' via Rising Tide Records, which produced his first chart single in the No. 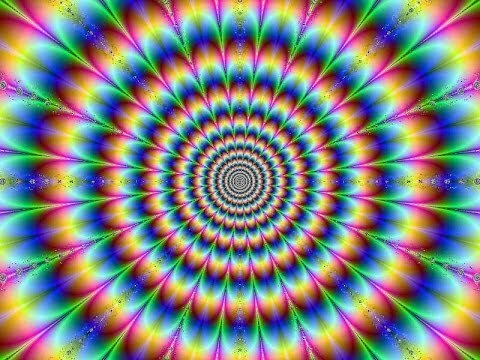 51-peaking "Flutter". Two years later came Hey You via Lucky Dog, a division of Epic Records, which accounted for a No. 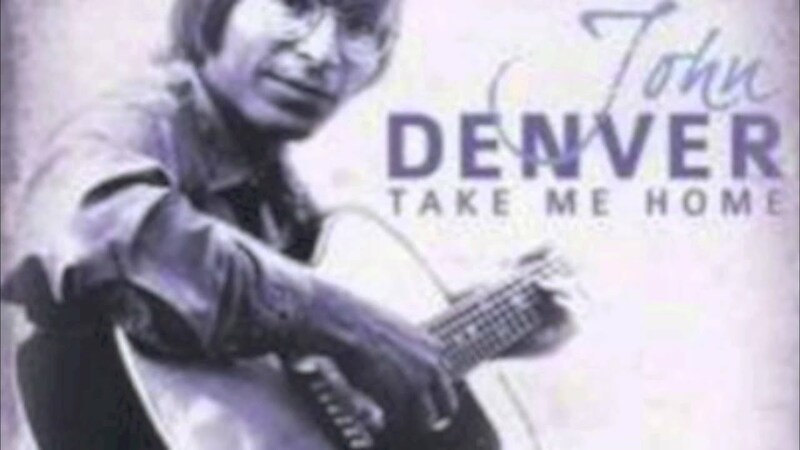 64 country single in "How Many Days". 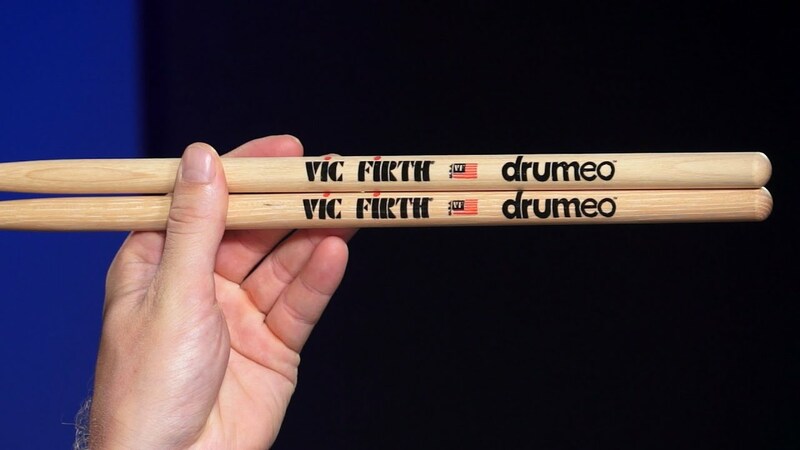 In 2000, he collaborated with Charlie Robison and Bruce Robison for the live album Unleashed Live. Electric, his second album for Lucky Dog, was also his first album to enter Top Country Albums, despite not producing a chart single. This album was supplemented a year later by an EP entitled Electric: Extra Volts before he left Lucky Dog. Two more live albums followed before he signed to Columbia Records for the release of Young Man in 2004, which accounted for no singles. 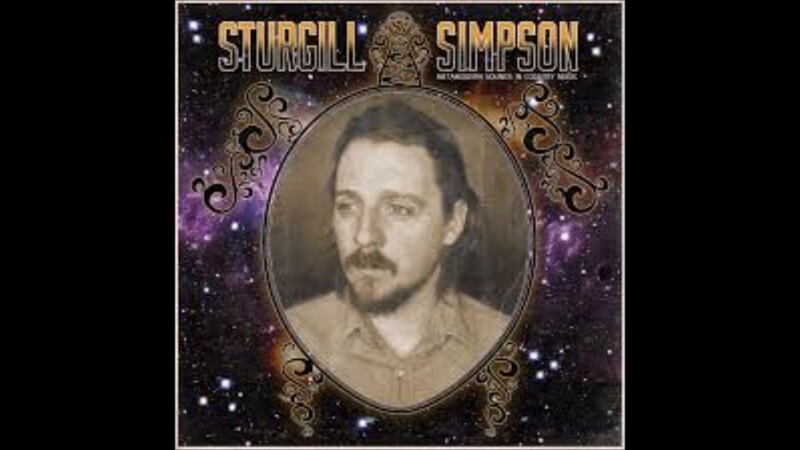 Another live album, Acoustic Motel, was issued in 2005. 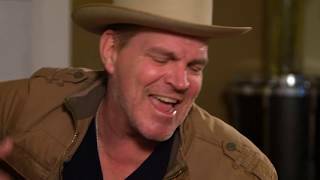 On Sunday, Feb. 3 2013 H-E-B premiered their 'Texas Myths' Super Bowl commercial featuring Jack Ingram. In 2005, Ingram signed to the independent record label Big Machine Records. Under the Big Machine banner, Ingram released a predominantly live album entitled Live: Wherever You Are. His first single release on that record label, "Wherever You Are", became Ingram's first top 40, and later his first Number One single on the U.S. Billboard Hot Country Songs charts, as well as the first Number One for the Big Machine label. "Love You", the only other studio track on Live: Wherever You Are, was also released as a single, peaking at No. 12 on the charts. 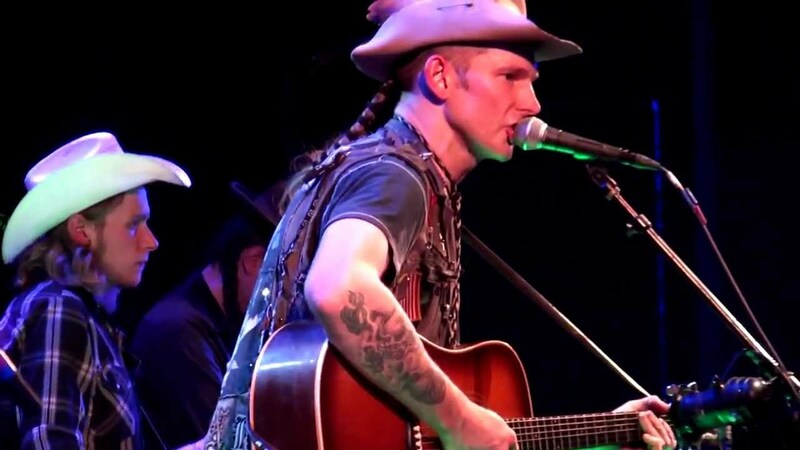 This song was also recorded by Trent Summar & The New Row Mob (whose frontman, Trent Summar, co-wrote it) on their 2005 album Horseshoes & Hand Grenades. This is also where he met famous country music artist Taylor Swift. Jack stated they were developing a relationship though she wasn't interested. In late 2006, Ingram released a cover of Hinder's song "Lips of an Angel". Ingram's cover peaked at No. 16 on the country charts "Lips of an Angel" was the lead-off single to This Is It, his second album for Big Machine. This album also produced the No. 18 "Measure of a Man" (a Radney Foster co-write) and the No. 24 "Maybe She'll Get Lonely". In 2008, Ingram appeared at the Argyle Education Foundation Black Diamond Affiar. He won the Academy of Country Music award for top new male vocalist on May 19, 2008. Ingram also filled in for radio host Bob Kingsley on the countdown show "Bob Kingsley's Country Top 40" for the week of September 20-21, 2008. 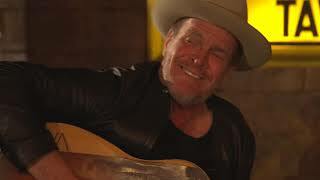 According to CMT, Ingram's Big Dreams & High Hopes album has "more guts" and Ellis Paul's "The World Ain't Slowing Down" may be the song that takes Ingram to the "next level". Ingram says "It'll be fun for me to expose people to a fantastic song from an artist who's had a 20-year career of being a very successful folk artist." The song was cut from the album. Its lead-off single "That's a Man" charted in the Top 20, followed by "Barefoot and Crazy," which became his second Top 10 hit. The album's next three singles all failed to enter the Top 40: "Seeing Stars" (a duet with Patty Griffin), "Free" and a re-recording of "Barbie Doll" with guest vocals from Dierks Bentley. On August 26, 2009, Ingram set a Guinness record for the most radio interviews in one day, when he was interviewed 215 times. Singing the National Anthem in Denver at Sports Authority Field at Mile High on October 28, 2012. Ingram and Big Machine amicably parted ways in late 2011. As a sideline, Ingram does voice imaging for a number of country stations, including KRYS-FM Corpus Christi, WSIX-FM Nashville, WMIL-FM Milwaukee, KWJJ-FM Portland, Ore. and KSCS Dallas. In 2013, Jack teamed up with actor Matthew McConaughey and University of Texas at Austin football coach Mack Brown to create a fundraiser for their favorite children's charities. Dubbed Mack, Jack & McConaughey, the affair was held April 11-12 at Austin's ACL Live at the Moody Theater and featured a gala, golf tournament, fashion show and two nights of music. Mack, Jack & McConaughey returned in 2014. 2014 events will take place April 24-25 in Austin, TX. ^ a b Erlewine, Stephen Thomas. 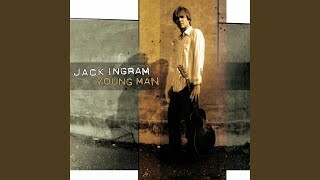 "Jack Ingram biography". Allmusic. Retrieved . ^ Shelburne, Craig. Jack Ingram's New Music Will Have "More Guts". CMT Blog, Sept. 29, 2008. Retrieved Oct. 29, 2008. ^ Mansfield, Brian. Ingram has 'Big Dreams' for album. USA Today, December 26, 2008. Retrieved January 6, 2009. ^ Bjorke, Matt (2008-08-26). "Jack Ingram breaks Guinness book world record". Roughstock. Archived from the original on 2011-06-13. Retrieved . ^ "Archived copy". Archived from the original on 2012-04-26. Retrieved . ^ Stark, Phyllis (2012-04-17). "Country Star Jack Ingram's Surprising Side Job: Imaging Voice For Radio". Radio-Info.com. Archived from the original on 2012-04-26. Retrieved . ^ a b "Jack Ingram Album & Song Chart History - Country Albums". Billboard. Prometheus Global Media. Retrieved 2010. ^ "Jack Ingram Album & Song Chart History - Billboard 200". Billboard. Prometheus Global Media. Retrieved 2010. 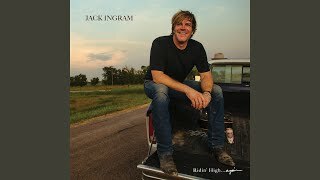 ^ a b "Jack Ingram Album & Song Chart History - Billboard Heatseekers". Billboard. Prometheus Global Media. Retrieved 2010. ^ McCarthy, Amy (May 18, 2016). 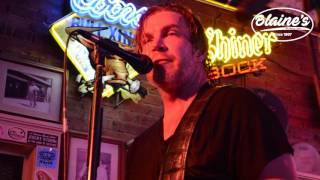 "Jack Ingram to Release First New Album Since 2009". The Boot. Retrieved 2016. ^ Shelburne, Craig (June 9, 2016). "Rounder Records Preps Jack Ingram, Mark O'Connor Albums". MusicRow. Retrieved 2016. ^ "Jack Ingram Album & Song Chart History - Country Songs". Billboard. Prometheus Global Media. Retrieved 2010. 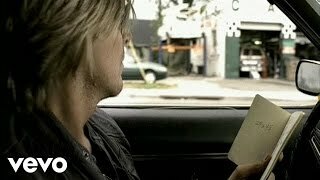 ^ "Jack Ingram Album & Song Chart History - Hot 100". Billboard. Prometheus Global Media. Retrieved 2010. ^ "Results - RPM - Library and Archives Canada - Country Singles". RPM. Retrieved 2010. ^ "Country - Going for Adds" (PDF). Radio & Records. February 11, 2000. 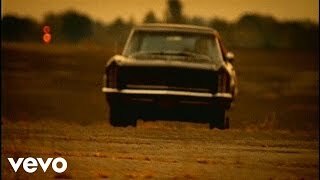 ^ "CMT : Videos : Jack Ingram : Mustang Burn". Country Music Television. Retrieved 2011. ^ Solomon, Dan (August 1, 2016). "Music Monday: Jack Ingram Deals With His Problems In The Exclusive Video Premiere Of "I'm Drinking Through It"". Texas Monthly. Retrieved 2016.